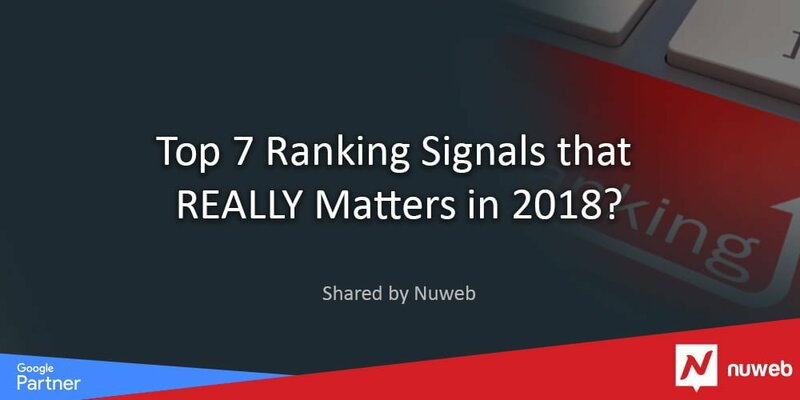 04 Dec Top 7 Ranking Signals that REALLY Matters in 2018? Every year it seems Google gives us a new ranking factor. Now, in 2018, mobile page speed looks to be the next big ranking factor to focus on. 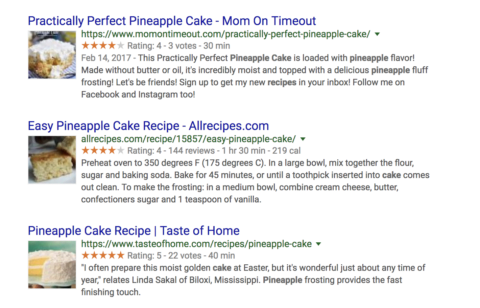 And, Google has even updated the search results with a new featured snippet that is designed for “multi intent” queries. Through competitor research and data mining, you can uncover keyword gems that have average search volume, but a high click-through rate for your audience. 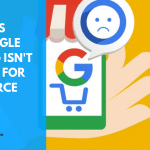 For instance, a Google study found that mobile search queries such as “brands like” and “stores like” have increased by 60 percent over the past two years. This study explains the need to adapt your keyword strategy for the mobile consumer. Andrea Lehr, Brand Relationship Strategist at Fractl, shares insights on how she buckets her keywords here. Google’s John Mueller won’t reveal what the ranking factors are for featured snippets, so we can only use Google’s featured snippet guidelines. Rob Bucci, CEO of STAT Search Analytics, shares his insights on how to gain featured snippets at SearchLove 2018 in San Diego. Check out his full presentation here. However, switching to HTTPS (and SSL, as they work together) can also bring a lot of canonicalizing issues to your site if not done correctly. To learn more, check out HTTP to HTTPS Migration: The Ultimate Stress-Free Guide by Aleh Barysevich. 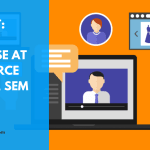 User experience (UX) has an impact on SEO. If you don’t think about UX, your website will end up in the trash next to the TV dinner and mushy peas. In fact, 38 percent of people will stop engaging with a website if the content and layout is unattractive. Main Street Host, a digital marketing agency, saw a 66 percent increase in page views to their attorney profile pages by updating the content and optimizing call-to-action buttons. 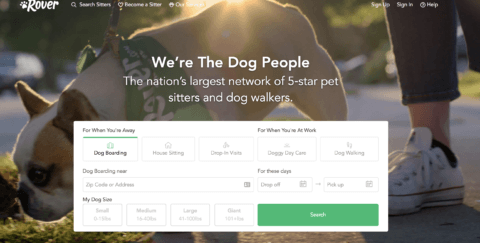 And, Ezoic saw 186 percent increase in earnings per 1,000 visitors after creating a better UX. Search engines look at dwell time as a signal to see the amount of time a user spent on a site before clicking the back button to return to the search results. Designing a user experience that pairs nicely with your SEO is vital if you want to succeed in the SERPs. It’s like choosing which Backstreet Boys song you want to sing karaoke to. Even if the performance is good, if the song off, no one will sing along with you. Site architecture is a related component of user experience and has a significant impact on SEO. 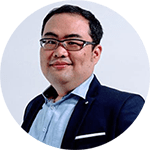 He goes onto to discuss a website where he switched the URLs from a tag page to a subcategory page to link higher in the site architecture. He was able to increase organic sessions by 74 percent and pages per session by 41 percent. Not only does site architecture help users find what they are looking for with better website navigation, but it can also help search engine crawlers find more pages on a website. In a nutshell, your websites should be dead easy to use. All pages and navigation should be laid out as simple as possible. It should take a user only three to four clicks to find any page on a website. While this isn’t always possible to large sites, there are ways to help users search and find pages internally that can ensure they find what they need. Finally, page speed is officially now a Google mobile ranking factor. With Google’s mobile-first index also slowly rolling out this year and last, mobile continues to be Google’s new preference. The slower your sites load, the more visitors and revenue you’ll lose out on. For Amazon, just one second could cost it $1.6 billion in sales each year. And, The Telegraph, a British publication, found that a four second delay reduced page views by 11.02 percent. Closely related to user experience is the on-page optimization, which deals with the technical “behind the scenes” components of SEO. 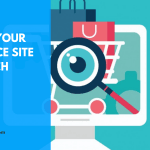 These facets have been around for years and still make a significant impact on your website’s visibility and SERP position for your target keywords. Mockingbird saw a 62 percent increase in organic traffic by merely updating H1 tags. And, Brand New Copy increased organic traffic by 48 percent by cleaning up metadata and internal linking structure. Optimizing your website can help your existing high-quality content get found faster by search engines and users. This information includes your title tag and page descriptions – the information about your sites that users see in the SERPs. As SEJ reported in December, Google increased the length of snippets. But, more recently, Google’s Danny Sullivan confirmed Google reduced the length of snippets and that they don’t have a fixed length. Either way, I don’t recommend a full rewrite all of your existing descriptions. As it stands, write the best titles and descriptions for your pages that you can, but keep in mind that it won’t always be used. Schema markup is another “hidden” component of a website that tells search engines more about your content. Created in 2011, there are now almost 600 different types of information you can include. In a session, “How to Stand Out in Search with Structured Data” at Google I/O, Andrew Valente of Google shared a sample of the case studies that show how Schema markup and rich results help increase engagement and clicks online. Rotten Tomatoes saw 25 percent higher click-through rate on pages with markup. And, the Food Network saw 35 percent increase in visits for recipes with markup. Schemas are what help Google display rich snippets in search results, still making them an important part of SEO in 2018. You can now add schema to a page’s header using JSON-LD. Use a generator like this one from Hall Analysis for basic markup needs. Internal link structure helps users and search engines better find pages. Managing link flow (e.g., where the traffic goes once it gets to your site). Building a roadmap around specific content topics. Prioritizing indexing of particular pages. What this means is your strategy for how you are linking to different pages on your site should be user-centered first, then you can focus on how to drive traffic to a fundamental set of pages. Think about how internal link structure can help guide users toward completing a conversion from signing up for your newsletter to completing a request for a live demo. Links will continue to be one of the leading SEO components if you want to rank well in 2018. Client case studies: These are shared by the client and can include exciting information about how they achieved their results, which can help others. Infographics: These still get shared heavily online and are a great way to provide an instant view of data on a specific topic. It can be fun and informative, and usually, are republished on other blogs and shared on social media. Other content that highlights influencers: This could include podcasts or video interviews. Industry surveys: Many publishers do annual industry surveys, which have become well-known (and well-cited) each time they are released. Content Marketing Institute’s reports on B2C and B2B content marketing are frequently linked to by other publishers and writers wanting to illustrate their points. 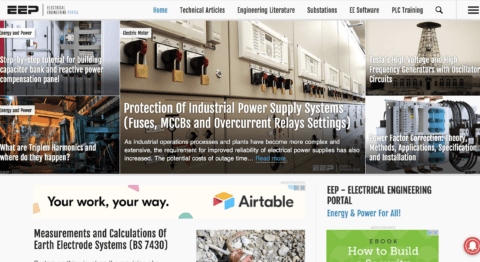 Free content or tools: This could include long-form content such as ebooks, or useful tools like quizzes and personalized reports that give users the helpful information they didn’t know before. A good example of free tools are all the calculators on Dave Ramsey’s site. While backlinks may lose their value over the next few decades, they are still an active ranking signal. Ranking signals all flow together to help SEO marketers create awesomeness. 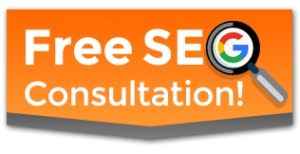 This means a more comprehensive, sophisticated SEO strategy for better SEO in 2018 and beyond. As the mobile-first index, page speed ranking factor, and other changes continue to roll out this year, rest assured that SEO which focuses on quality over short-term gains is what will help you move up in the SERPs.